Comment: Painting trim on 1981 ranch house. Comment: Paint on trim and some staining. Comment: I would like to have the kitchen walls repainted. Comment: Need to paint outside house and trim as well as pressure wash and paint deck. Harwich Painting Contractors are rated 4.90 out of 5 based on 763 reviews of 56 pros. 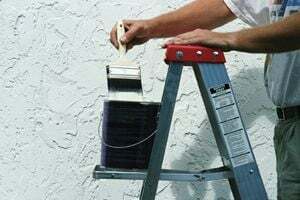 Not Looking for Painting Contractors in Harwich, MA?